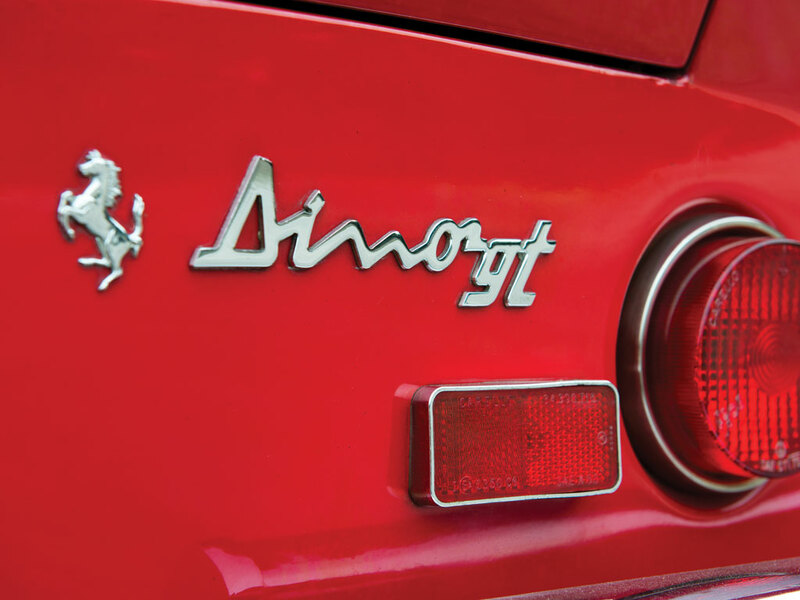 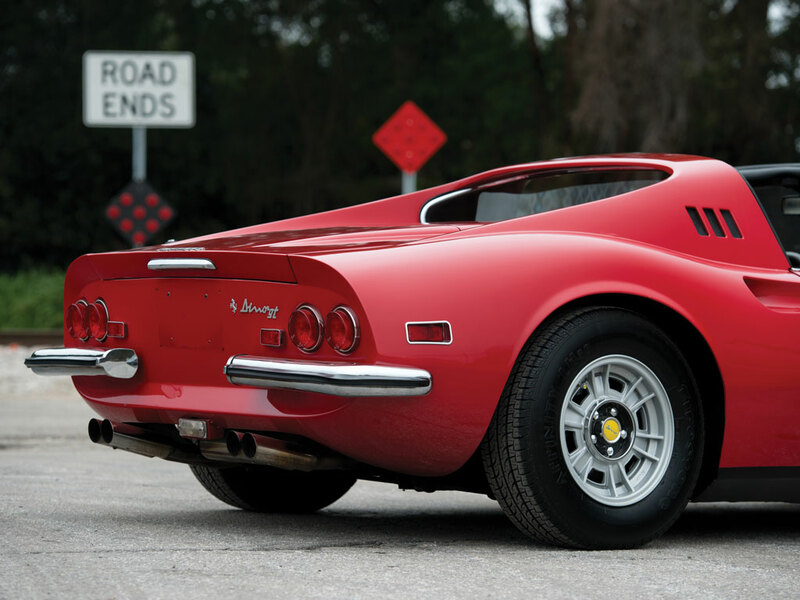 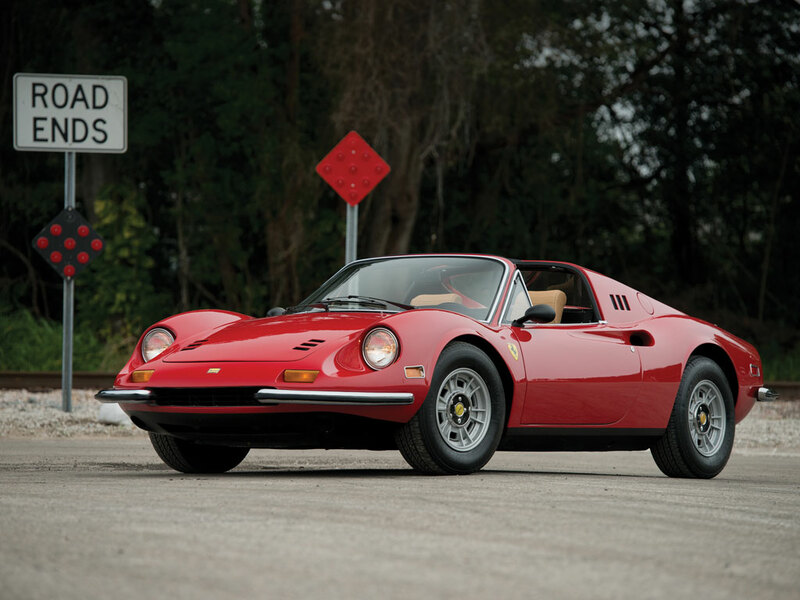 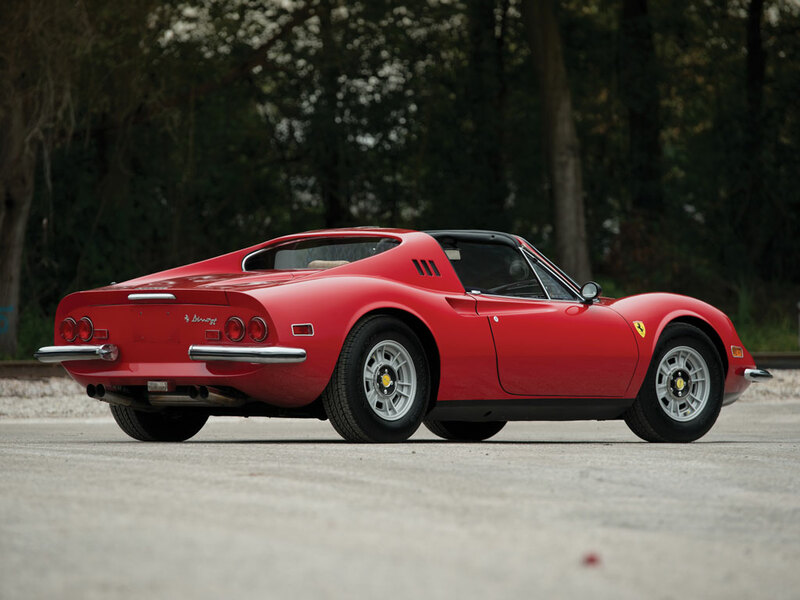 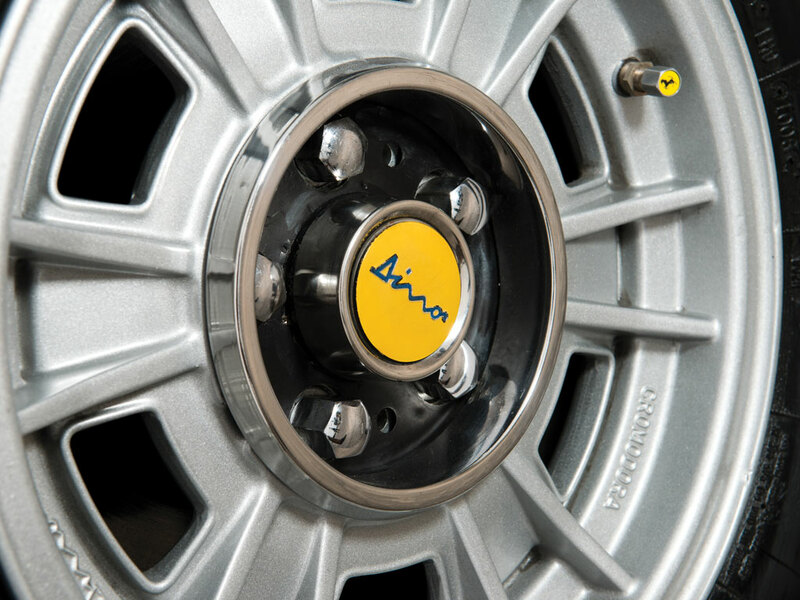 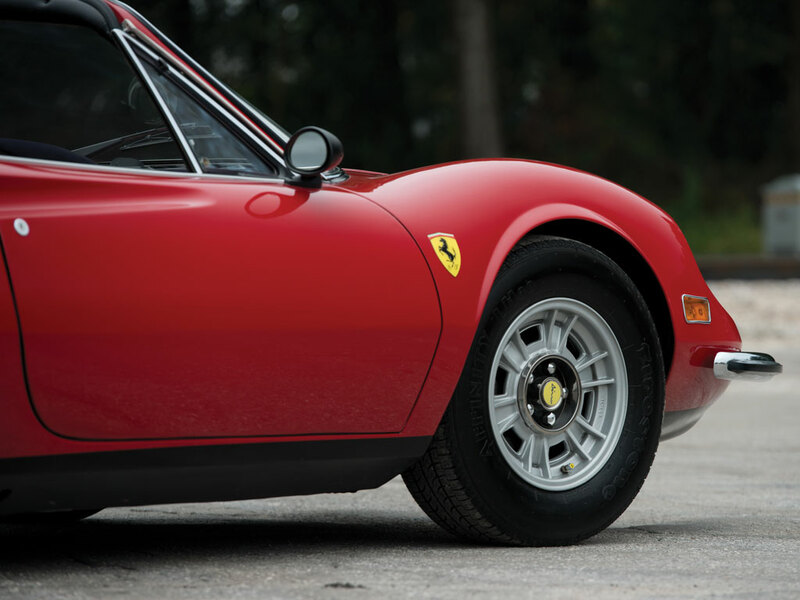 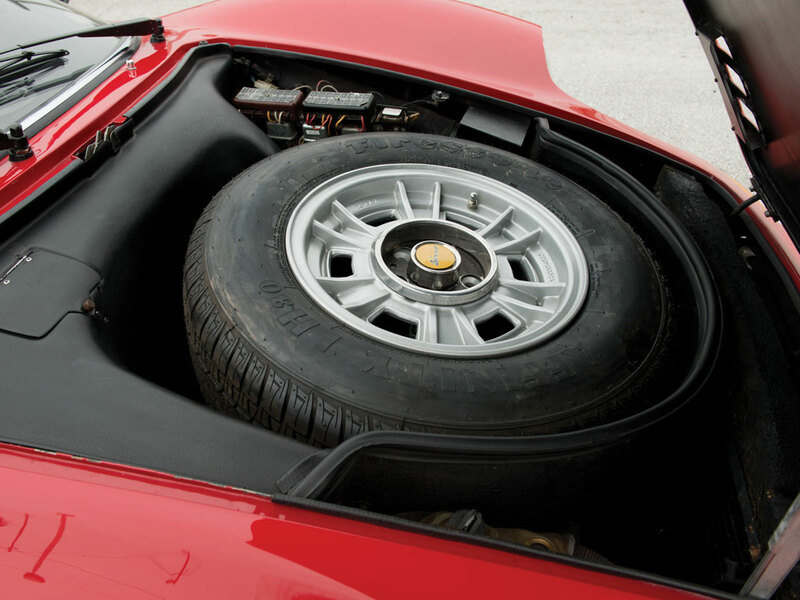 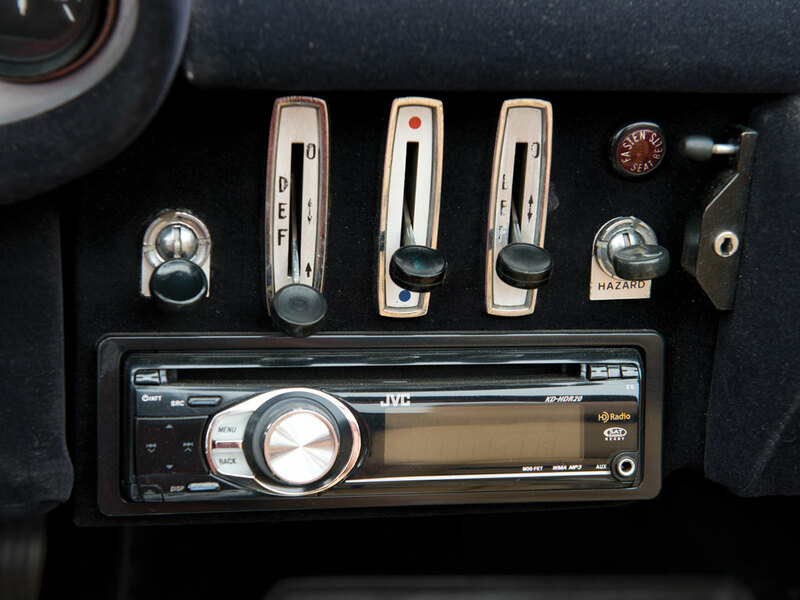 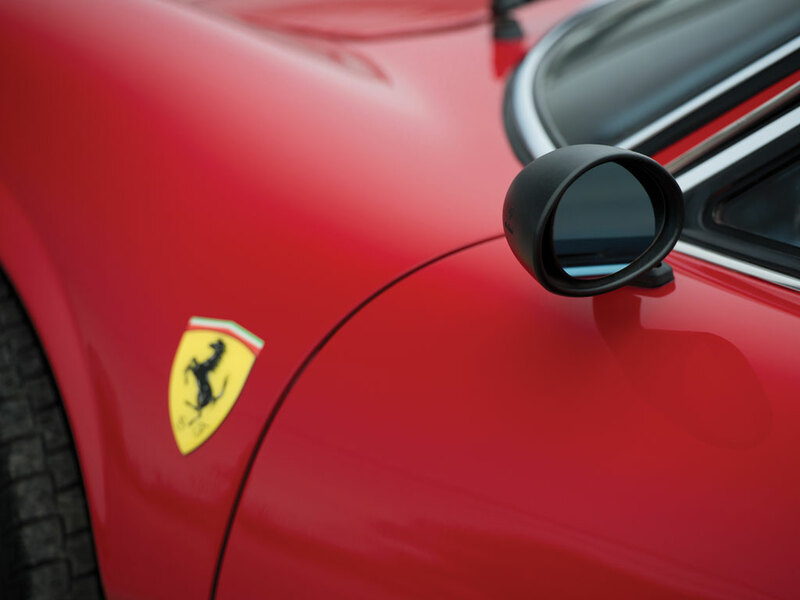 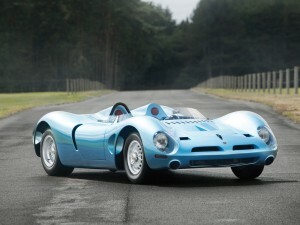 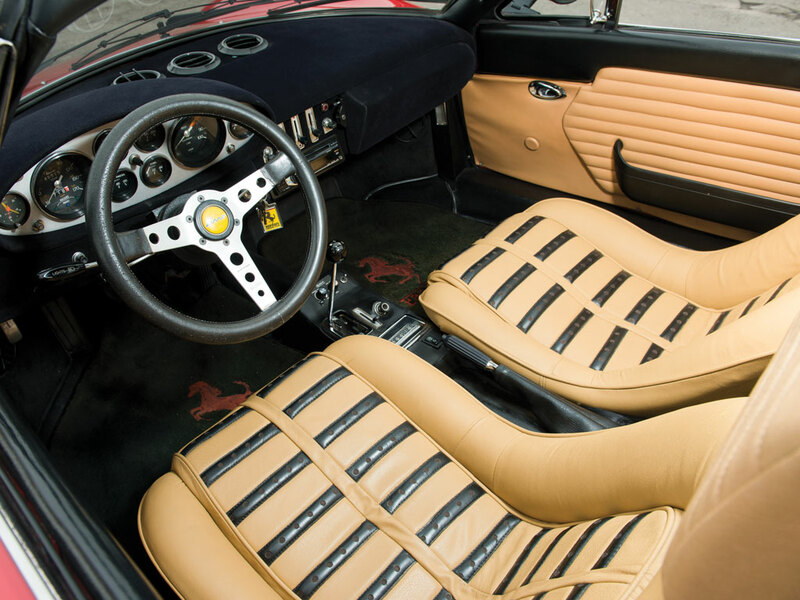 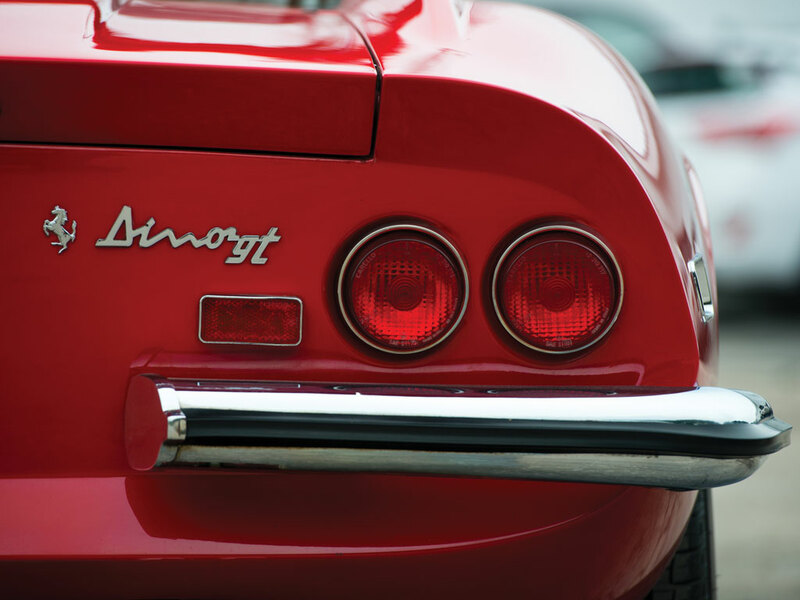 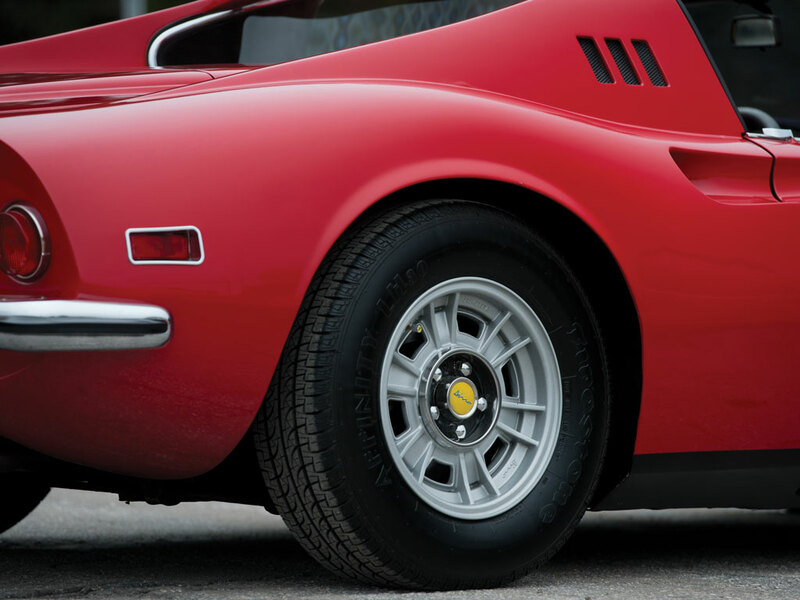 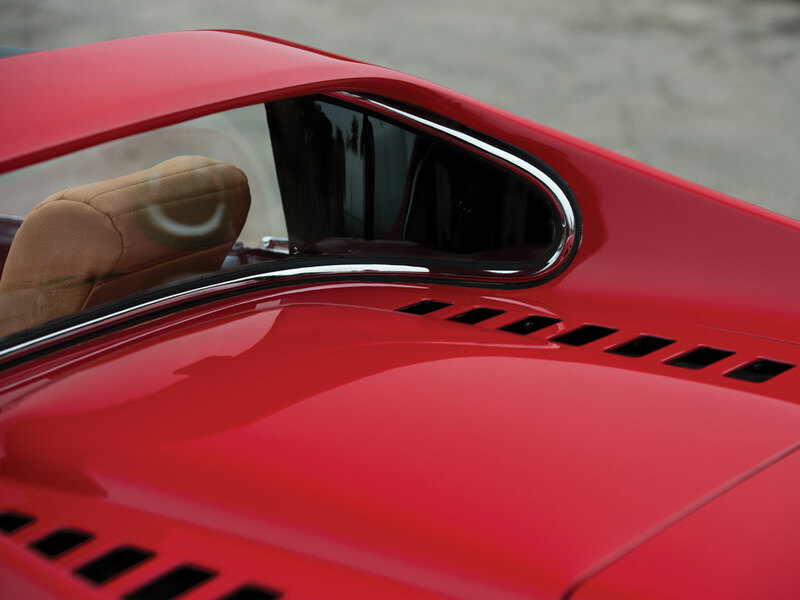 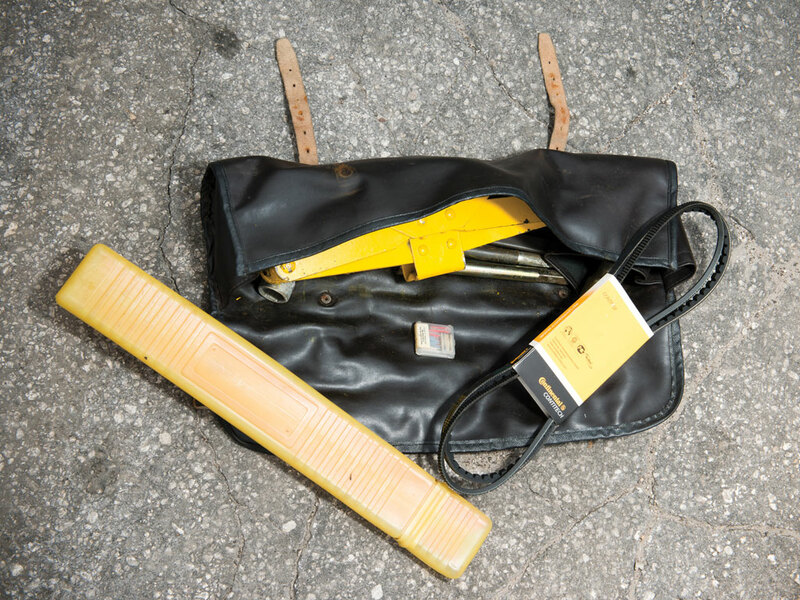 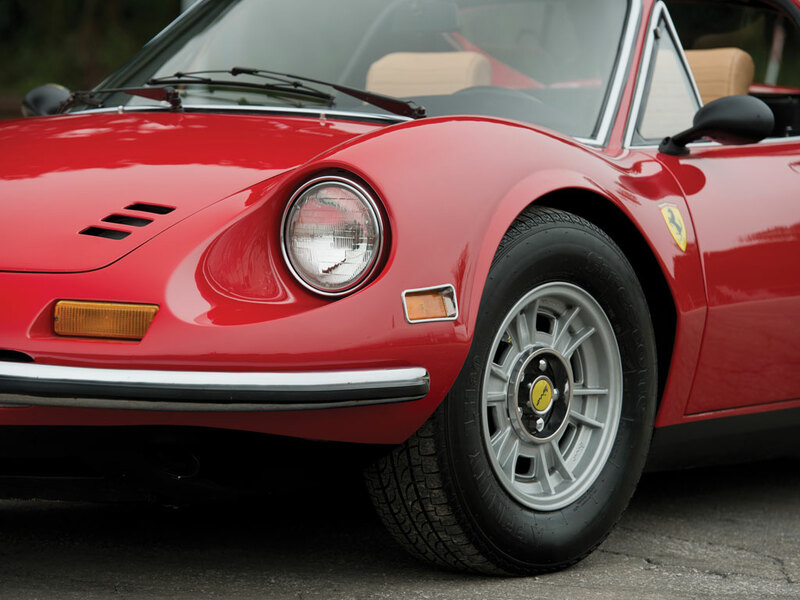 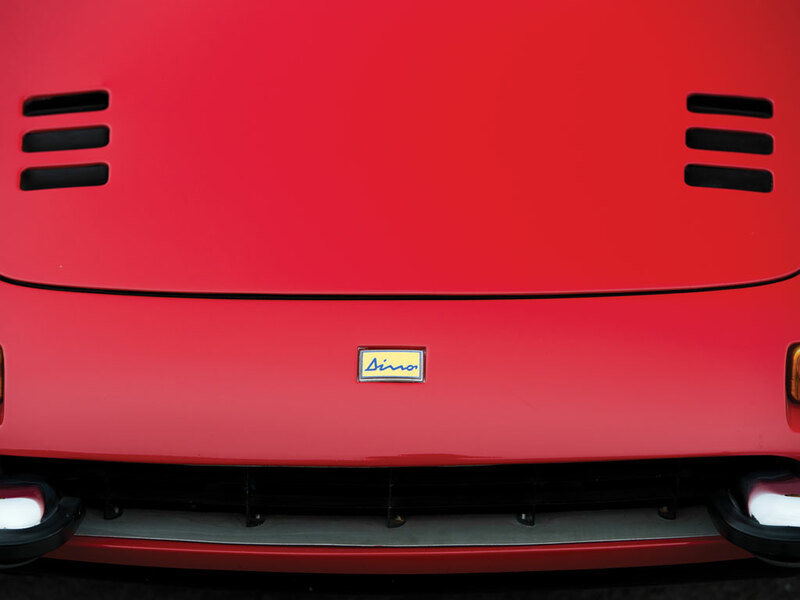 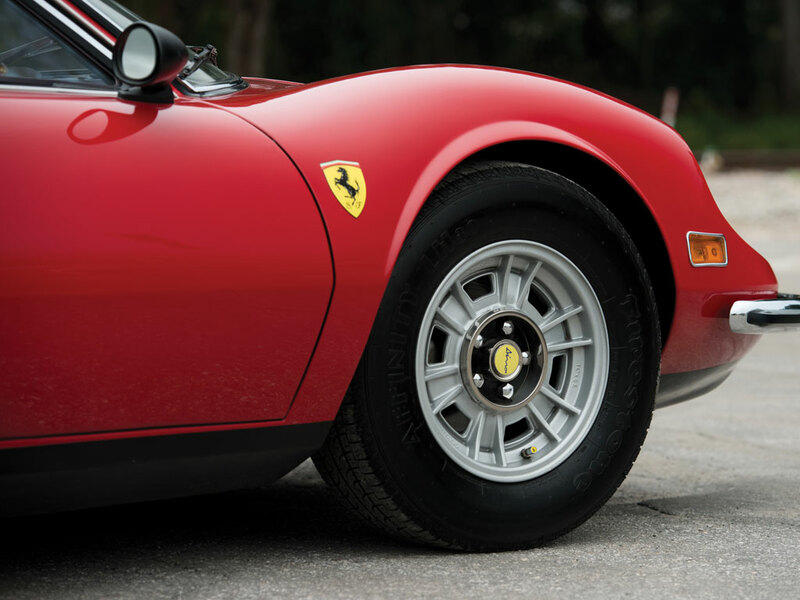 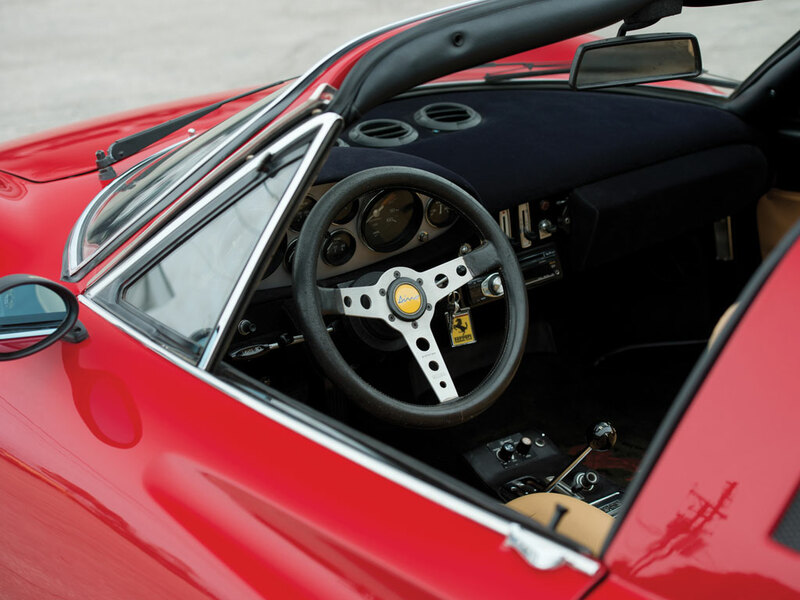 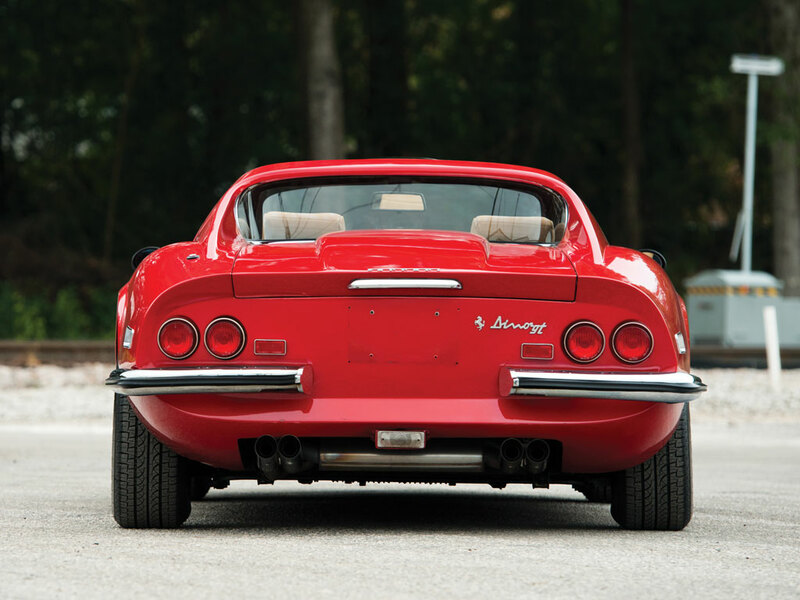 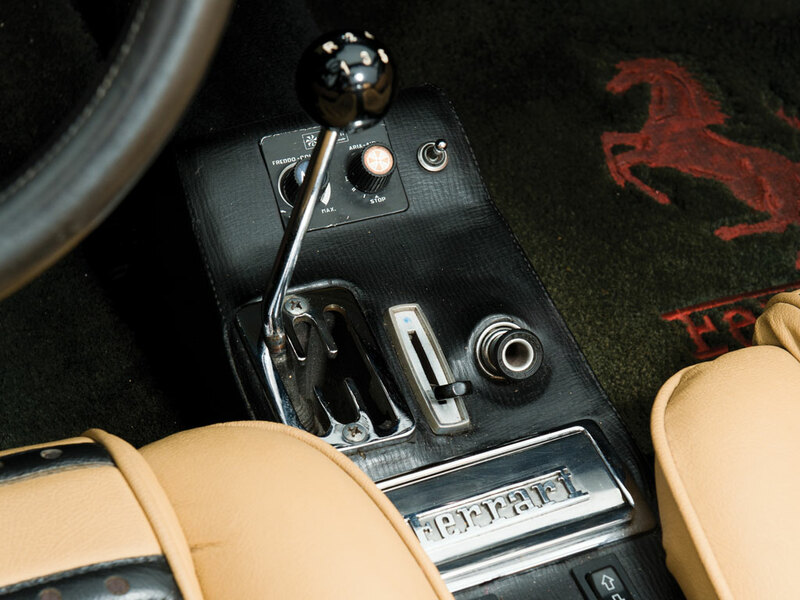 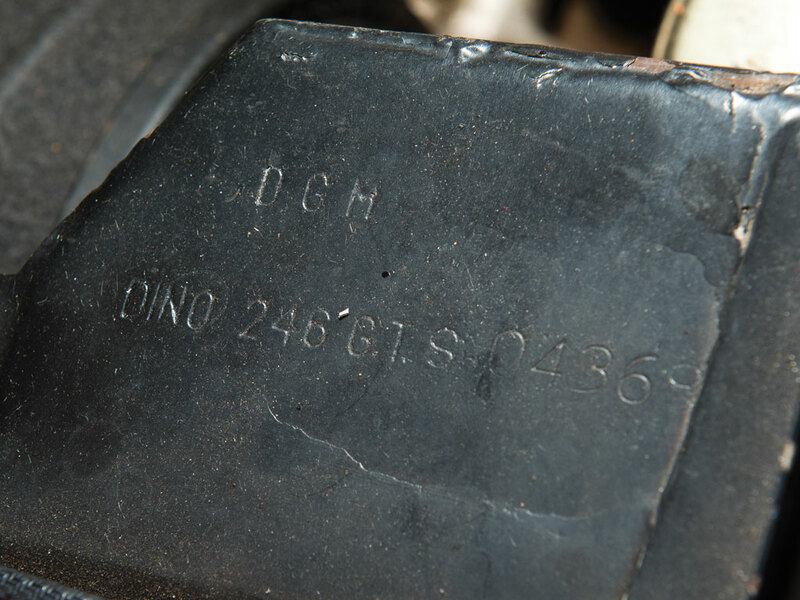 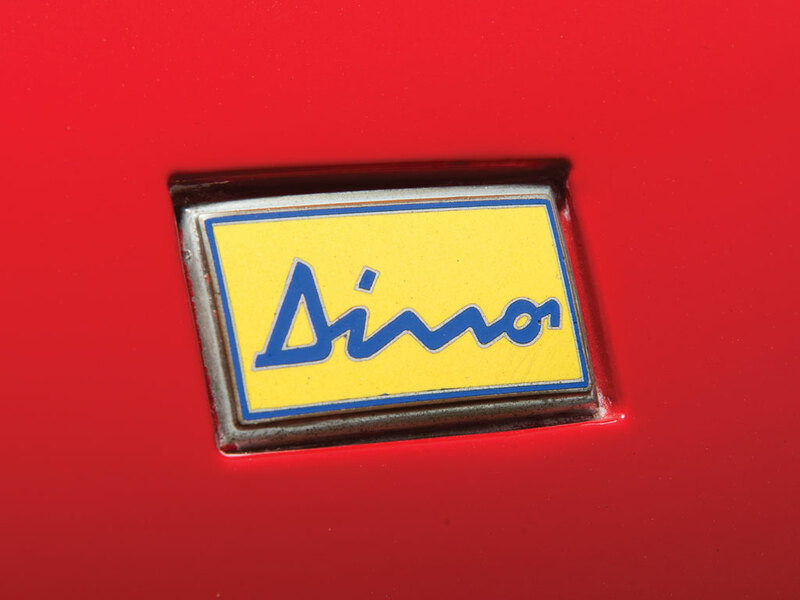 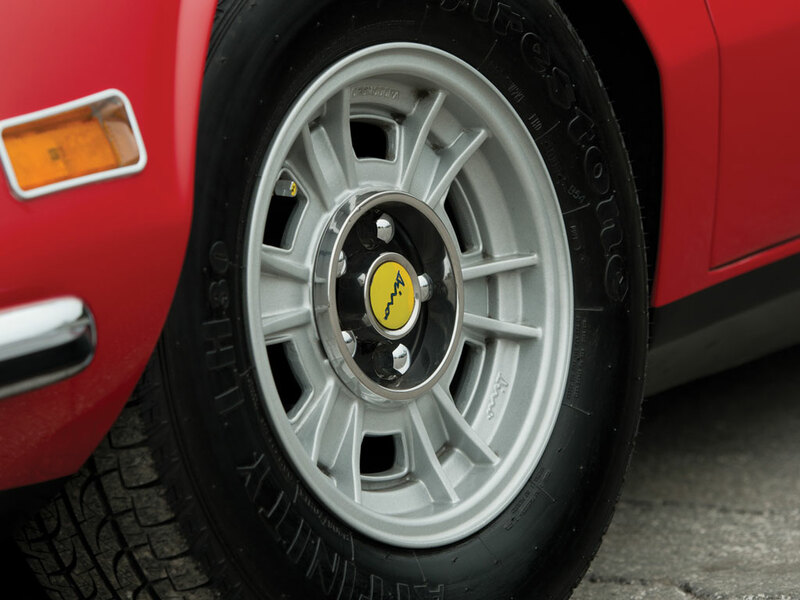 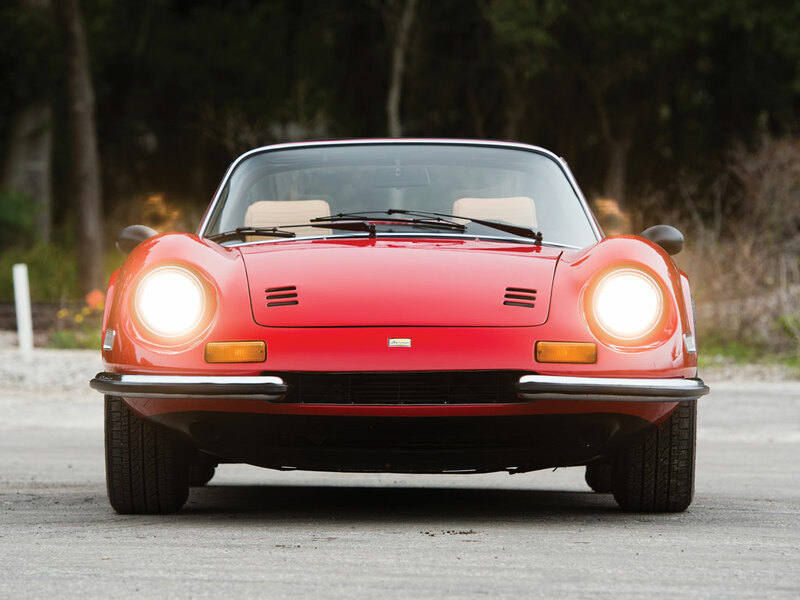 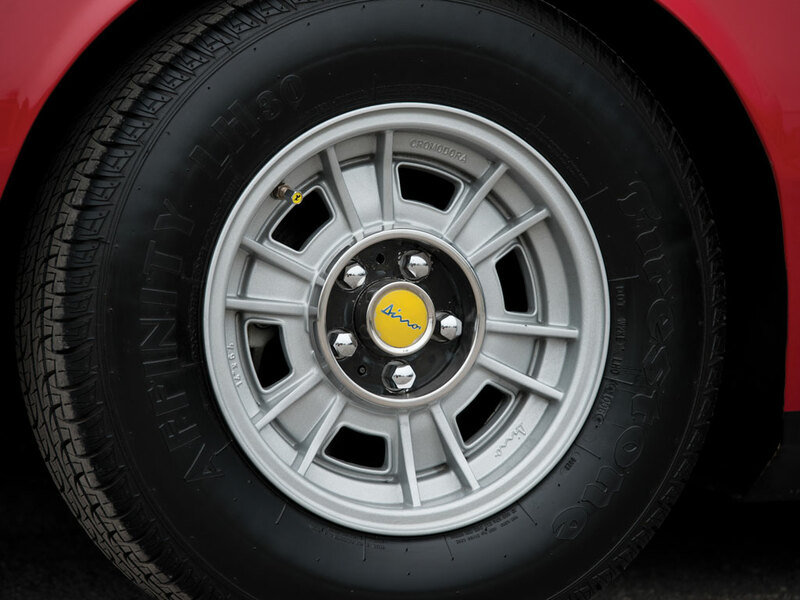 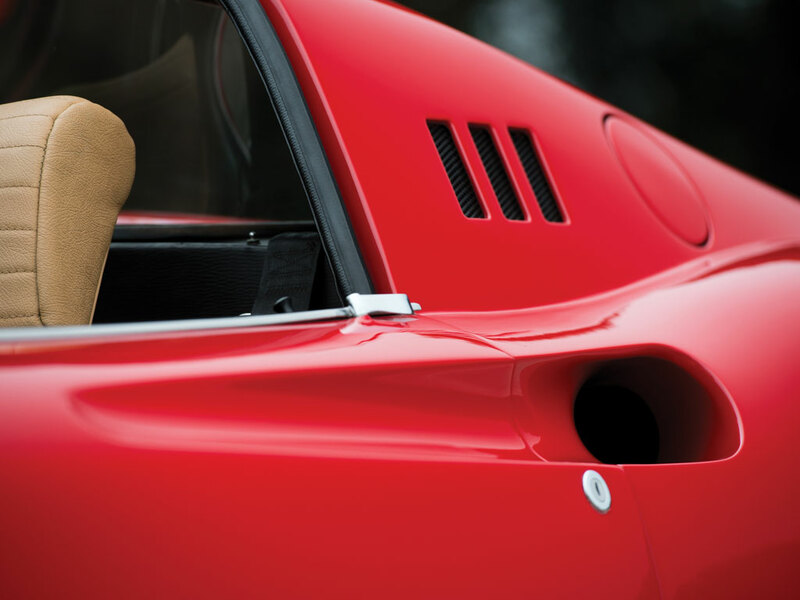 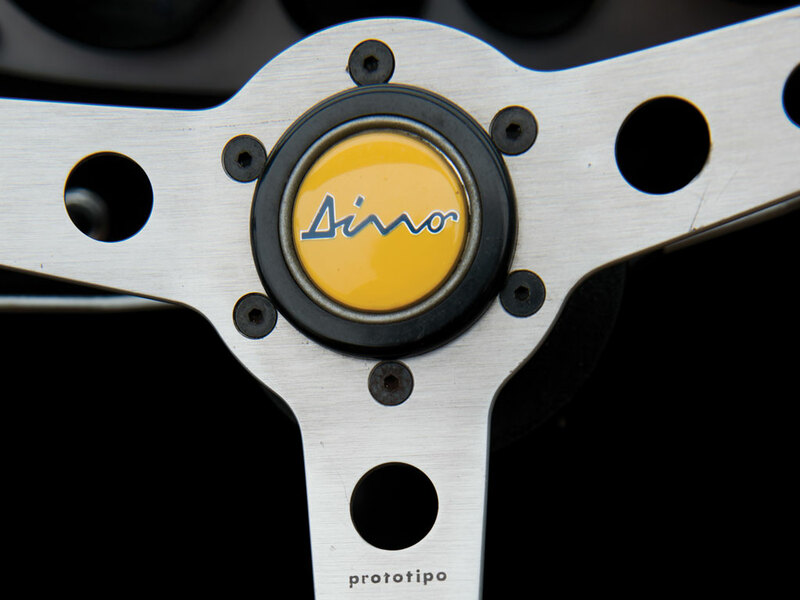 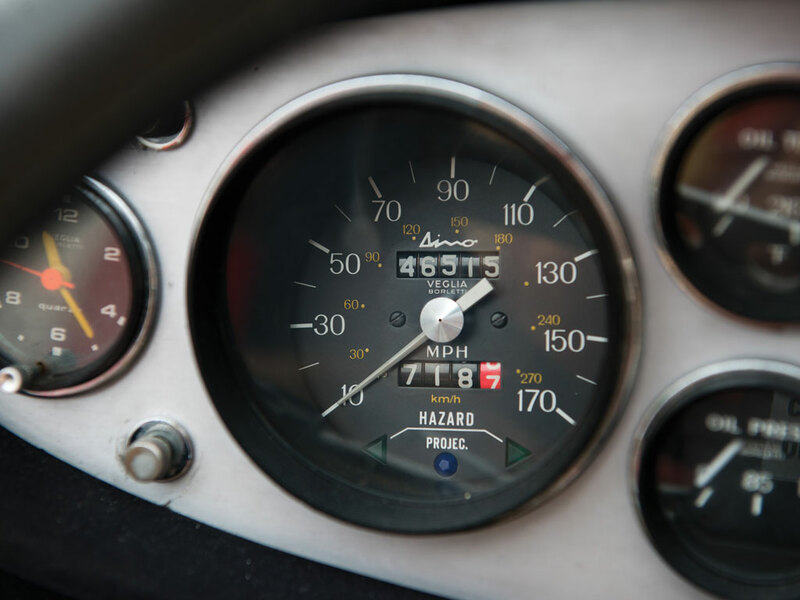 The Dino 246 GTS was first presented to the public at the 1972 Geneva International Motor Show. 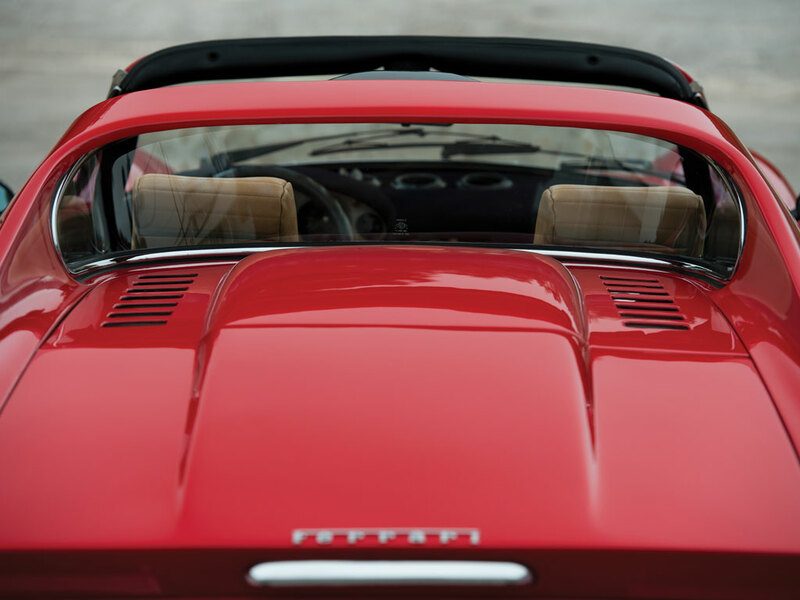 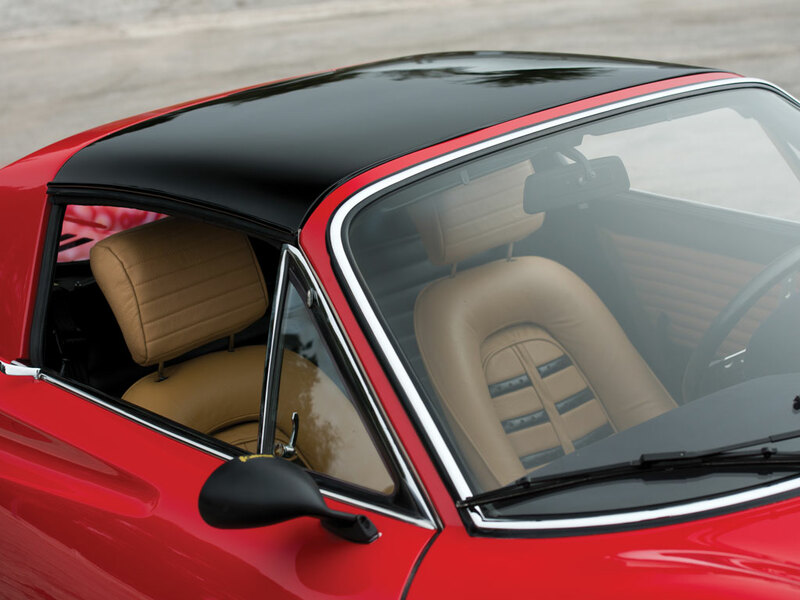 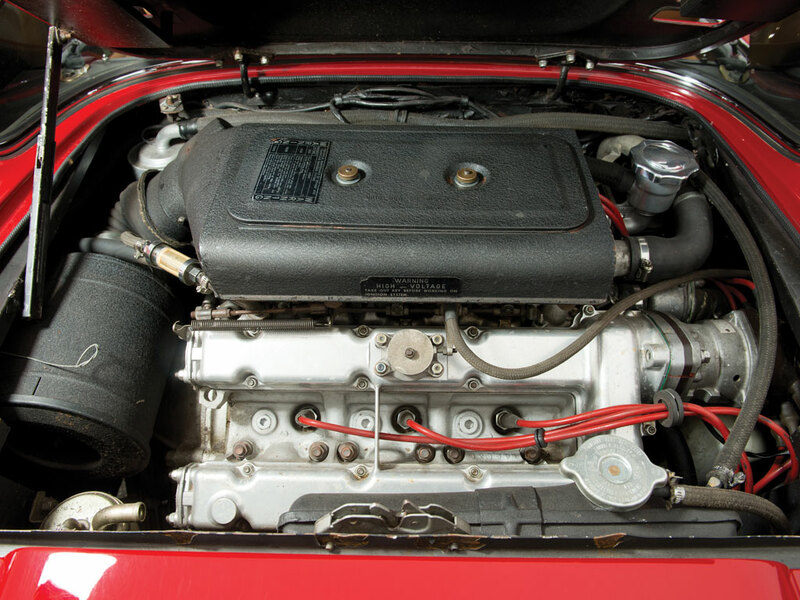 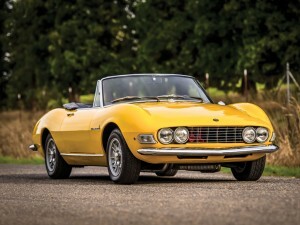 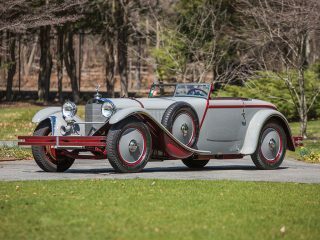 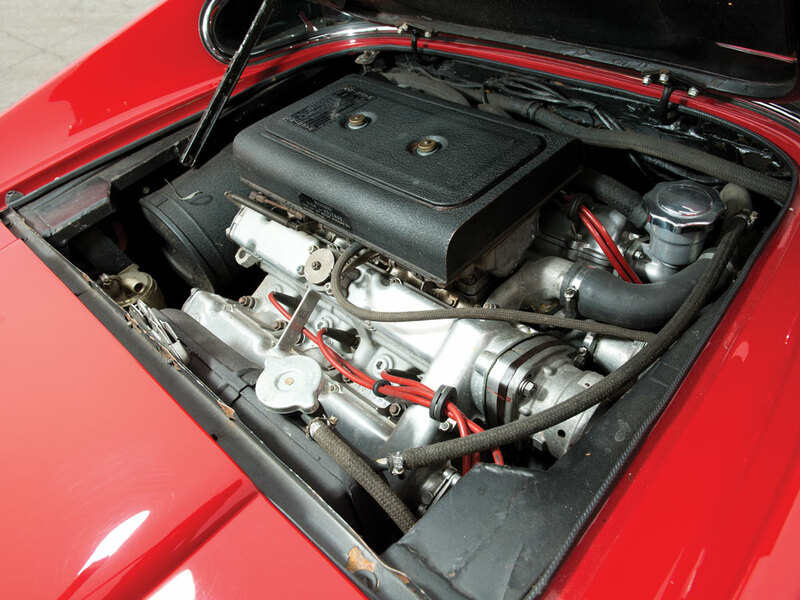 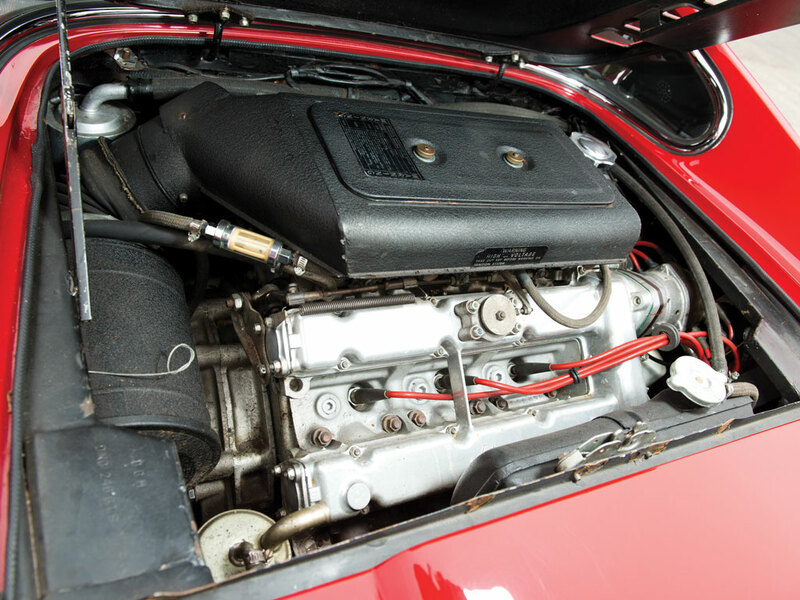 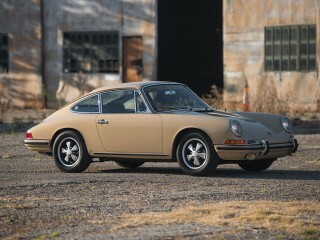 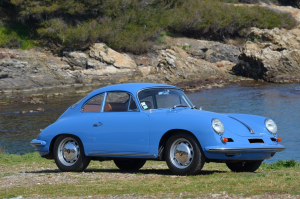 While it remained largely unchanged from the 246 GT, it added the benefit of an open targa-top roof, which proved to be massively popular with customers, especially those in the United States. 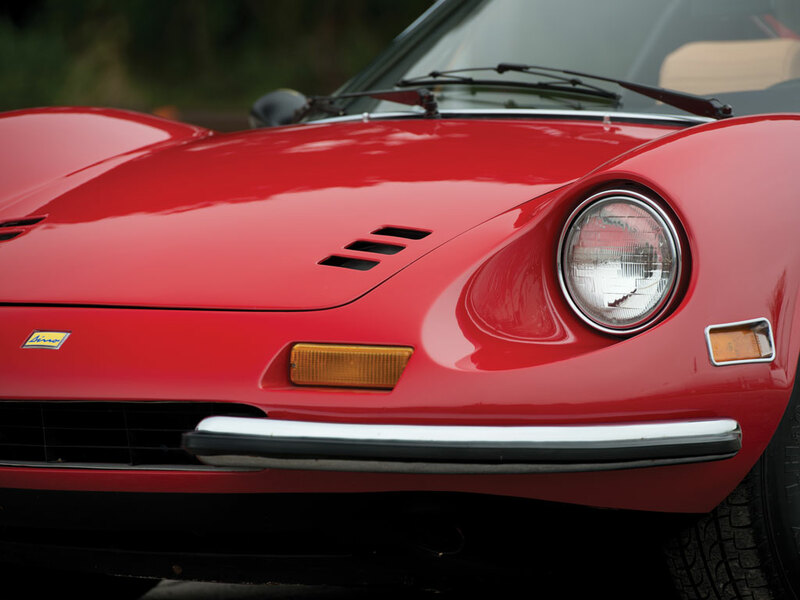 The top may have been gone, but the voluptuous Pininfarina-designed body that was introduced with the 206 still remained. 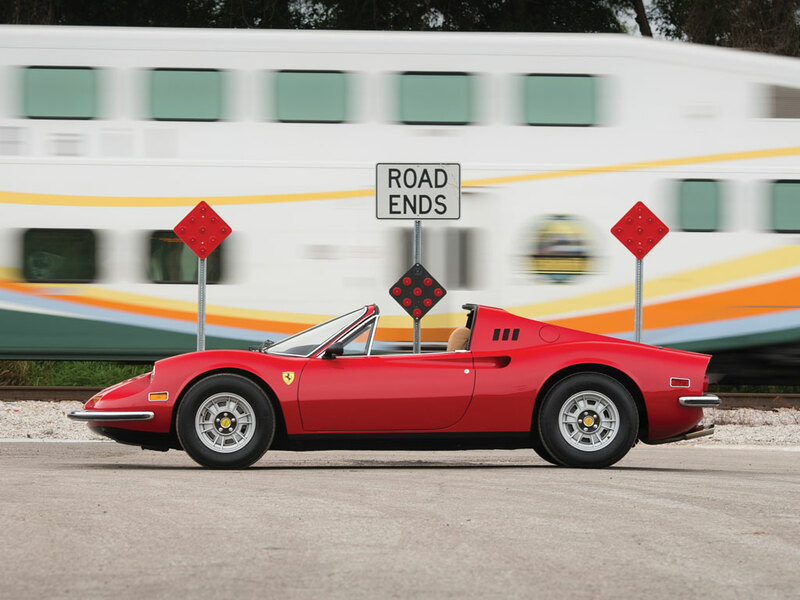 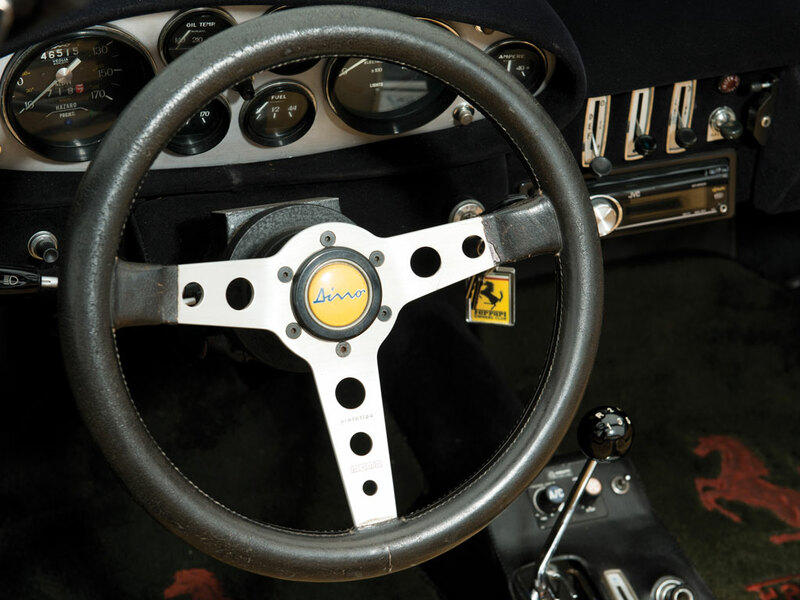 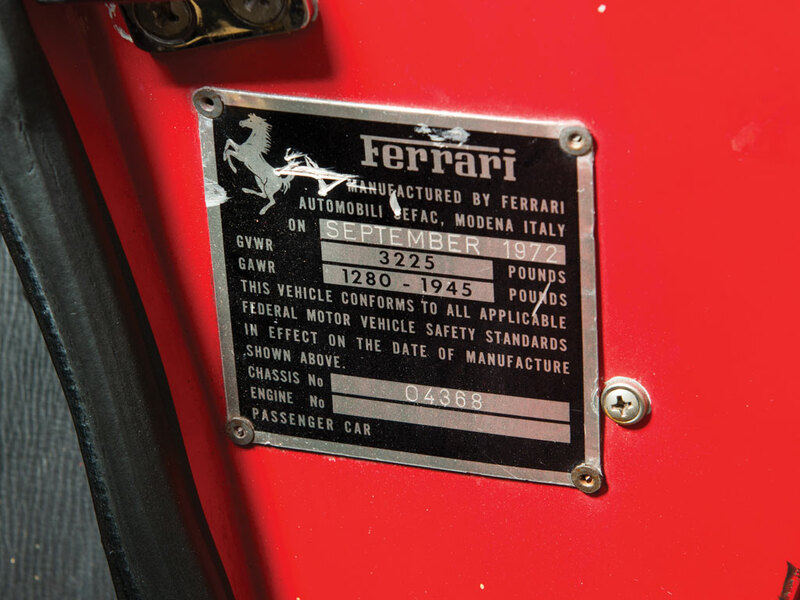 By the end of production in 1974, Ferrari had built 1,274 Spiders, with nearly half of those being destined for the United States.